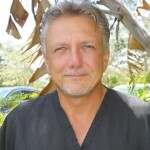 That’s a phrase South Florida Board Certified Plastic Surgeon P. Dudley Giles hears on a daily basis. His patients are often astounded at the life-improving results of their plastic surgery procedure. So why didn’t they investigate the option sooner? 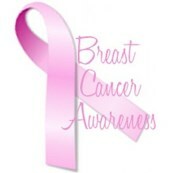 The costs associated with plastic surgery are generally the number one reason. 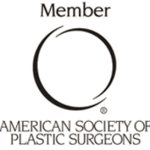 If plastic surgery is something you’ve been thinking about, but were always afraid was out of reach financially, come in and talk to us! Giles Breast & Body Plastic Surgery offers financing plans through CareCredit® and ALPHAEON® to help you make your body be as good as it can be today! CareCredit® works just like a credit card, but is exclusively for healthcare services. 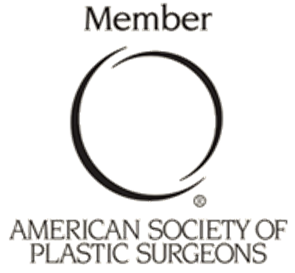 With convenient monthly payment options, no up-front costs, no prepayment penalties and no annual fees, you can get the cosmetic surgery procedure you’ve been wanting…TODAY!